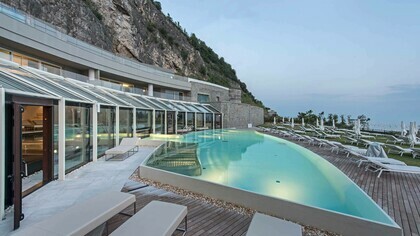 Alberto Apostoli is an international architect, spa designer and trendsetter in the Wellness filed. He has also developed significant experience in various project areas and at different scales: hotels, shops, offices, residences, products, mixed use buildings and urban planning. Born in Verona in 1968, he graduated in industrial electronics, majoring in architecture and oriented towards "Urban and Regional Planning" in Venice in 1993, writing a thesis on an economic subject. In 1997 he set up a professional and multifaceted practice, taking inspiration from his personal, academic journey; In 2006 he presented his first solo exhibition at the European Parliament in Brussels entitled "Contaminated Architectures defile between Communication and Design." 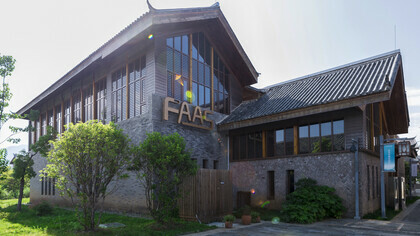 In 2006 he opened a studio in Guangzhou (China) and, in 2007, a representative office in Casablanca. In 2010, through the brand "Studio Apostoli & Associati", he expanded his expertise by offering integrated planning services and project management. In 2012, through the "Apostoli Engineering" brand he integrated and developed the Engineering (Structural and MEP) divisions. 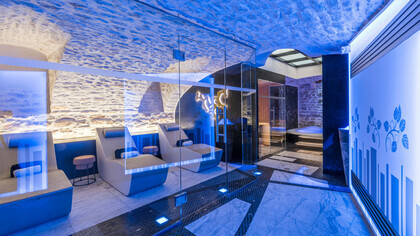 His book "Architecture of the SPA" was published in 2012. From 2014 to 2015 he was Chairman and CEO of KOGIT - Rete di imprese (Business Network) -, operating within Design and Build in Italy and abroad. In 2015 he was Vice President of A.I.P.I (National Association of Interior Design). Since 2008 he has performed educational activities with lectures, courses and workshops in Italy and abroad, mainly in the "Wellness" sector. 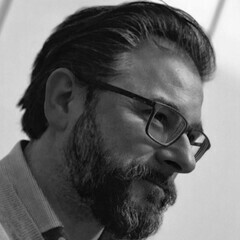 Alberto Apostoli’s interests extend to various professional fields and aim to redefine the architect towards more holistic and interdisciplinary objectives.